Most of society chooses to purchase materialistic things that don’t offer any tangible value to their lives. But like many things in life, certain products offer more rewards than others. The good news is, these valuable products don’t have to break the bank either. Here are 9 game-changing products that will improve the quality of your life. The average person spends over 10 hours a day in front of our digital screens. This includes our phones, TV, and laptops. What is blue light you ask? Exposure to blue light leads to eye strain, disruption of our sleep cycle, and macular cellular damage. iGOTHAM has designed stylish eyewear with premium blue light blocking lenses that block up to 100% of harmful blue light. Compared to normal eyewear, these computer glasses block nearly 5x more blue light from entering into your eyes. Best of all, they look pretty stylish! Ever find yourself sweating from heat or shivering in cold while you sleep? This is especially evident if you sleep next to someone else. One person may be used to different sleeping temperatures to the other. 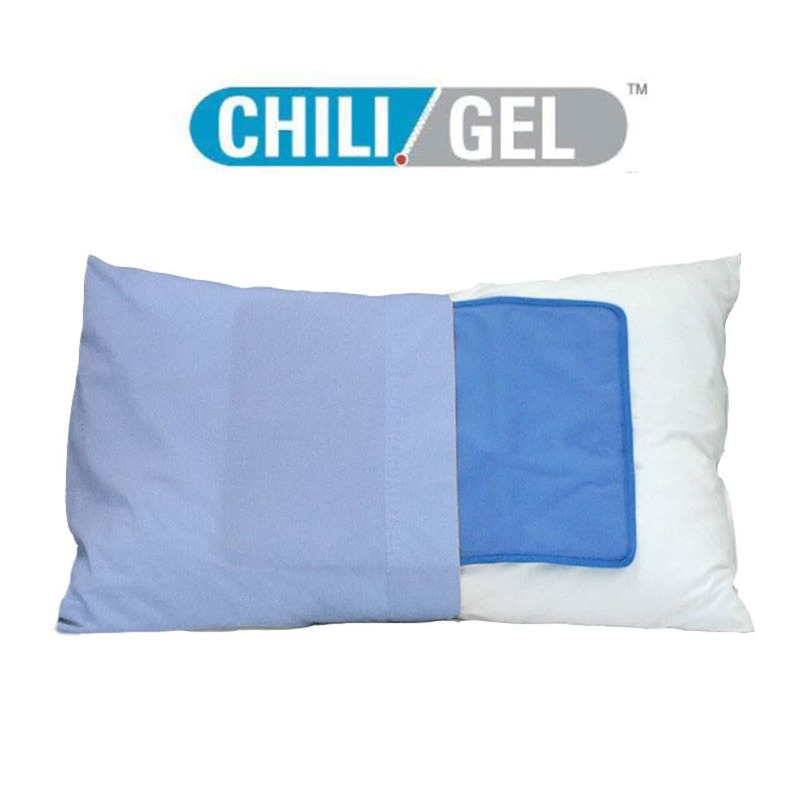 ChiliGel Body Pad allows you to control the temperature of your body by placing it inside your pillows, under your back, or anywhere else you would find useful. Wake up feeling fully refreshed by being exposed to natural warm sunrise lighting. 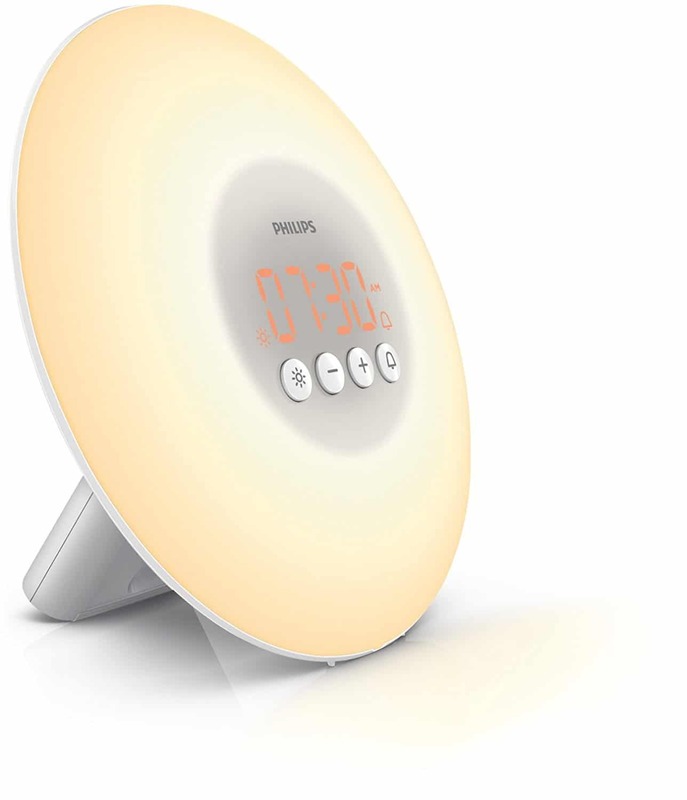 The morning light by Philips have versatile functions, acting as an alarm clock and as a night light. 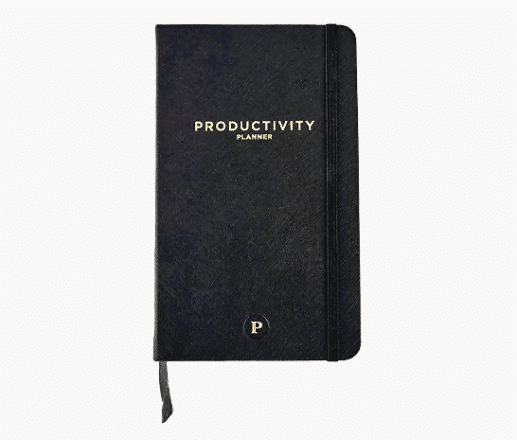 This planner has templates in a beautiful journal to help you stay organized and get more done. My favorite part about this journal is the ability to reflect on your previous day. 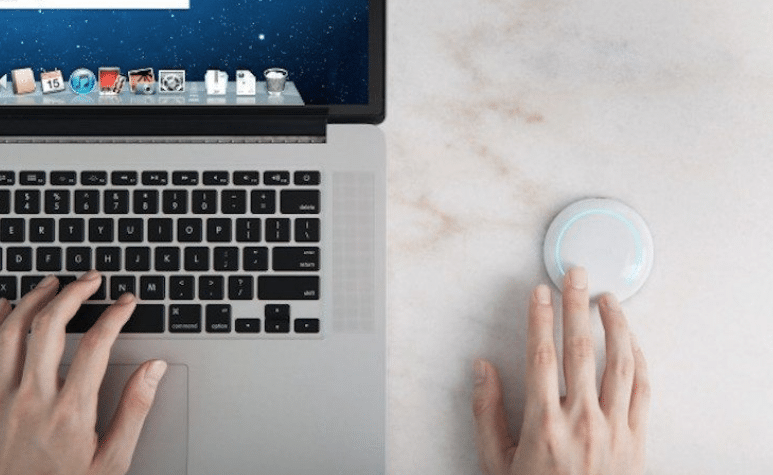 This button will instantly block out all distractions, including social media, web pages, and other distractions that prevent you from focusing. 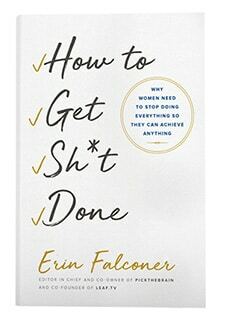 It turns out that only 3% of people are capable of multi-tasking effectively. If you’re part of the 97%, then Saent can help! This is not so much a specific product recommendation as much as it is a recipe shoutout. Bulletproof has certainly popularized this movement, where you place grass-fed butter into your freshly brewed coffee (using a blender). The goal is to add healthy fat into your diet to prevent crashes throughout your day. Powerful stuff! 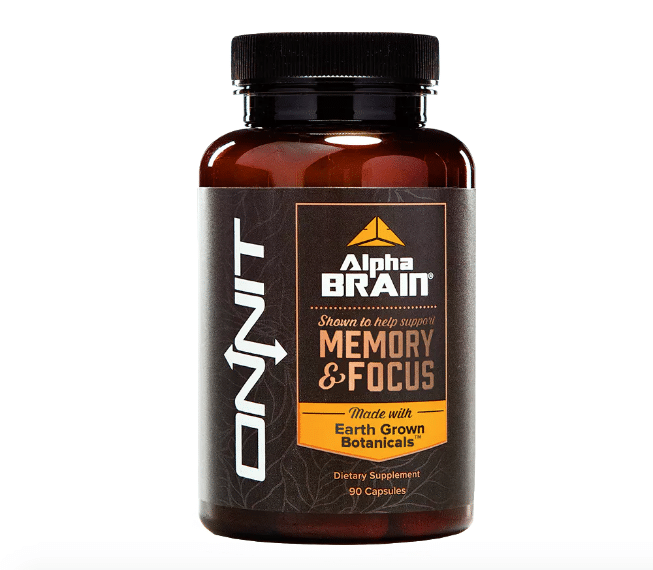 Alpha Brain is essentially a nootropic, which claims to improve your memory & focus. Onnit is one of the many companies that sell these supplements, but they’ve done double-blind studies to show the effects of its products. 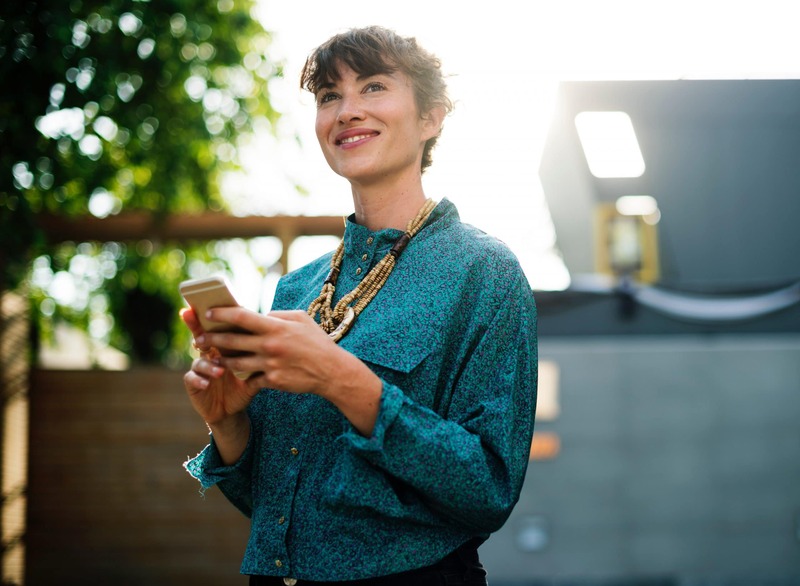 Studies show that learning a new language can enhance your cognitive function: from helping your memory to improving your decision making skills. 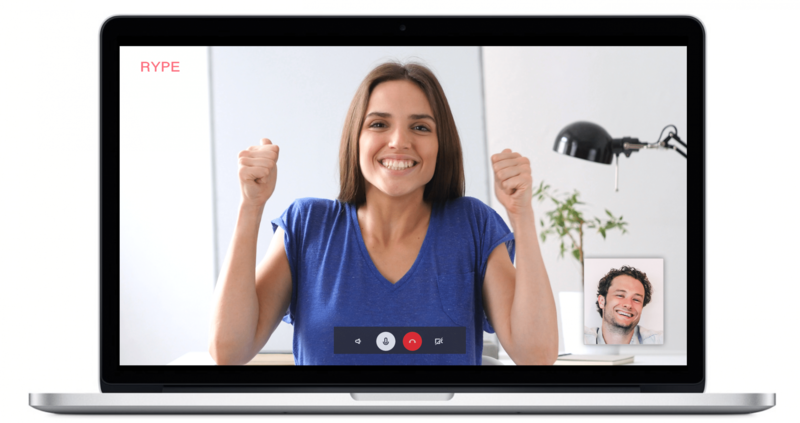 With Rype, you can book daily 1-on-1 language lessons to learn Spanish, English, French, and more with professional English, French, Spanish tutors and more. 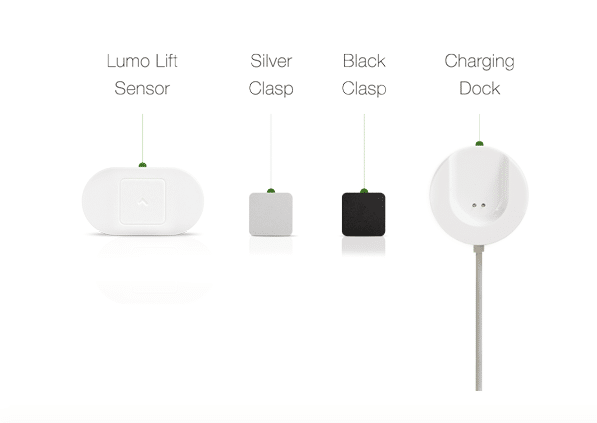 Which of these game-changing products did you resonate with the most? We’d love to hear your thoughts on any previous experiences you’ve had and any other products we may have missed out on! Thank you for making this information available.This article is really informative and educative.Thank you a lot for providing individuals with a very spectacular possibility to read critical reviews from this site.